Every family has the struggle of creating separate workspace for their kids to get their homework done. 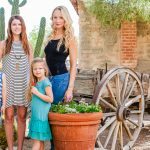 Now that school is in full swing, the kitchen table just may not be cutting it. 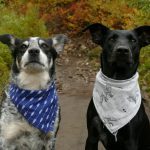 You may have noticed that the kids are getting antsy and can’t seem to get their homework done without fidgeting in their seats. Your kids need a quiet space to get their work completed, but after a long day of school the last thing they want to be doing is sitting down. Alternative seating is the idea that traditional schooling doesn’t have to be done sitting down at a desk. A child’s inherent desire to keep moving is something that shouldn’t be stifled while at school. 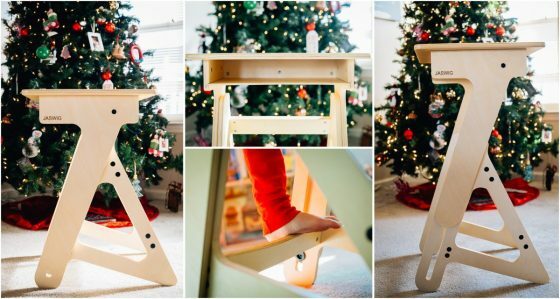 Now you can bring that idea home with a standing desk made just for your child. 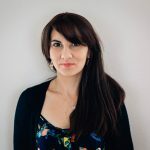 Why is a Standing Desk Important? 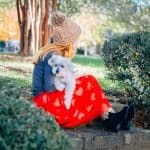 Many teachers, schools, and child development professionals have begun to recognize the need for alternative seating in the classroom because a child’s need to move is crucial to their development. Standing desks have also become extremely popular in the workforce to allow employees to move while they work. In both the cases of children and adults, standing desks allow users to be more productive, stay active, and promote healthy habits. For children, these benefits extend beyond just their efficiency and productivity. 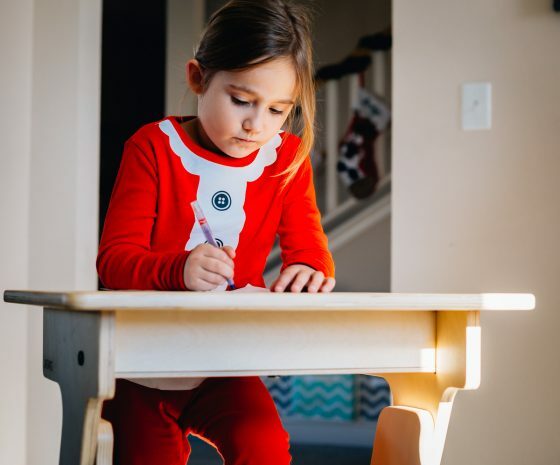 Standing desks provide an array of benefits that encompass a child’s entire development from their academic development right down to their emotional and behavioral development. 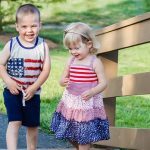 Research shows that movement is an integral part of a child’s development, especially for young children. But traditional school requires that children sit for longer. 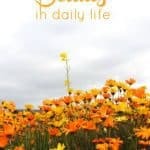 There is less play time and more “sitting still” either at their desk or at circle time. Movement is not something traditional schooling takes into account for a child’s development, but teachers all over the U.S. will tell you that the kids in their classrooms cannot stop moving. After school, when a child comes home from a long day of sitting, the last thing they want to do is sit down to complete their homework. Getting children to just sit and get their homework down is an age-old fight between parents and kids. But now the idea of alternative seating can come home with a Jaswig My First StandUp standing desk by Fully. 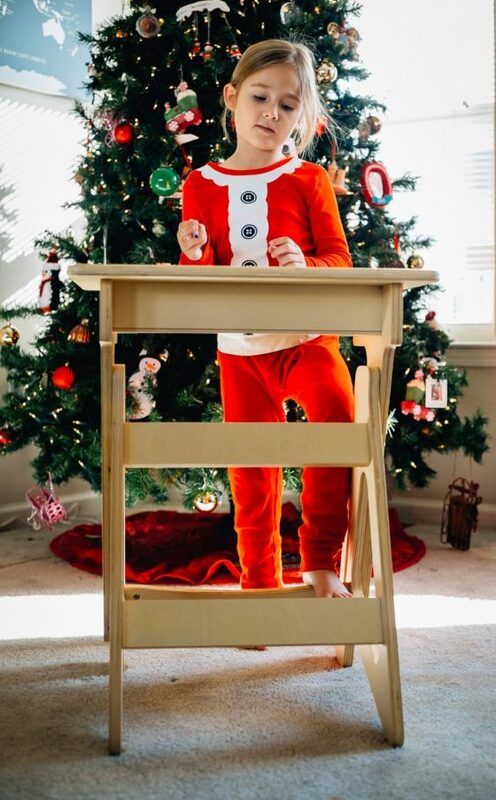 A standing desk like this one can help your child to get their homework down without the fight, and is a great practical gift this holiday season for your child. 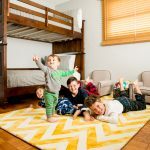 Children need their quiet space but they also need to move. 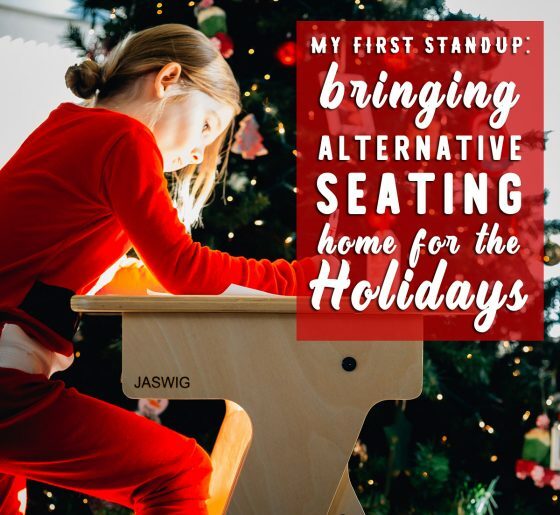 My First StandUp provides alternative seating for your child at home so the fight to complete homework is no more. 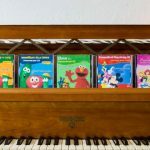 It’s a wonderful idea for practical gift this holiday season, too. 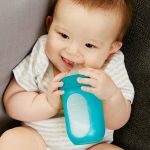 It’s a need that will make both you and your child happy as they continue through the school year, and it is something that will last them for years. 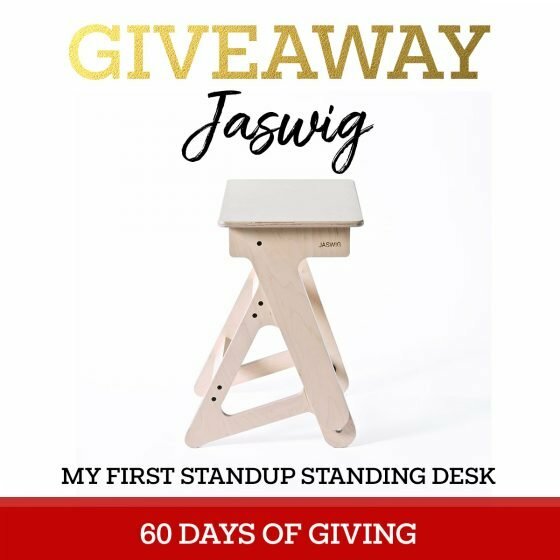 Daily Mom is giving away a My First StandUp Standing Desk this holiday season as part of our 60 Days of Giving. 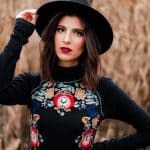 To enter to win, click below! 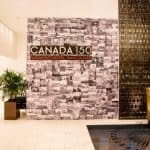 Kids need to move. 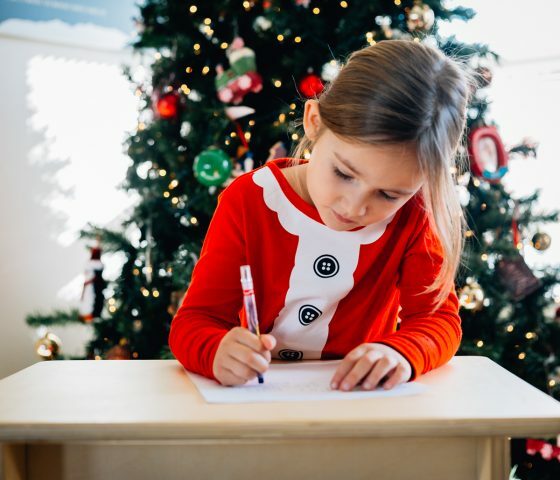 This Christmas, give them a gift they can use for years to come and that promotes good habits in both their school work and their homework. 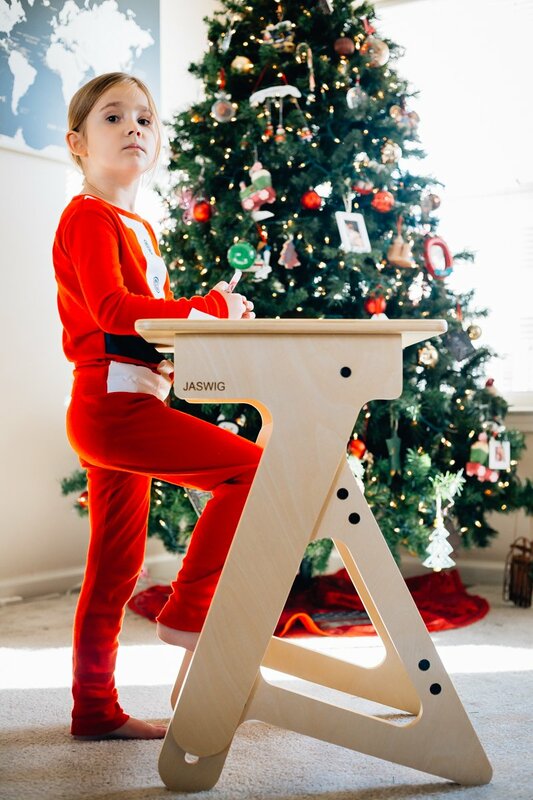 The Jaswig My First Kids StandUp Desk is a gift that will end the arguments at homework time, will improve your child’s focus, and helps develop health habits from the very start of their school career. 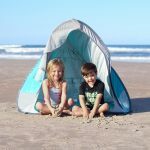 It’s adjustable height will ensure that your child will use and love it as they grow- and so will you! 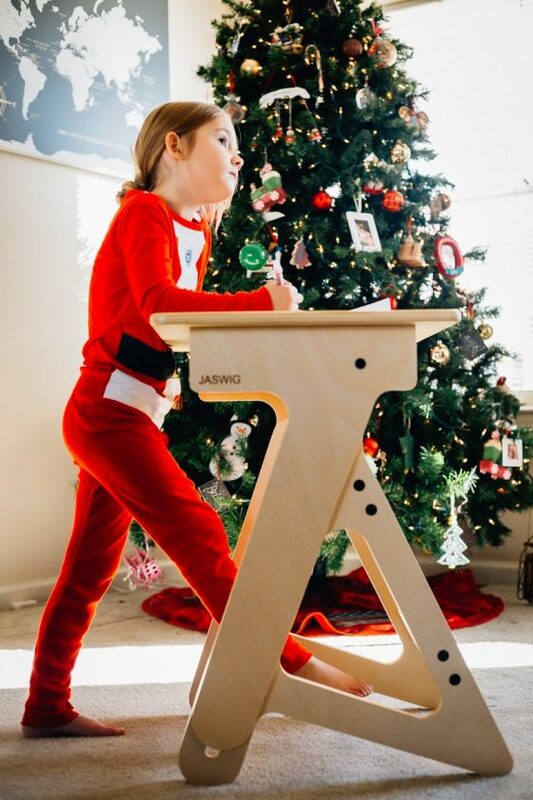 Give your child the gift of what their little body needs this holiday season with the Jaswig My First Kids StandUp Desk. Check out our other giveaways for our 60 Days of Giving on our event page, and be sure to RSVP on Facebook to see live videos and demonstrations of some of the amazing prizes!